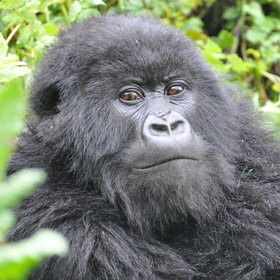 Rwanda Face-to-face with a mountain gorilla whilst trekking through Rwanda’s rich tropical forests. 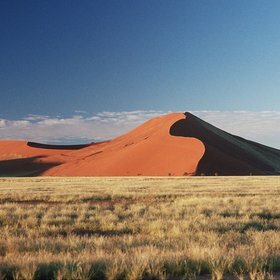 Namibia Amazingly diverse – deserts, game parks, canyons & the skeleton coast. Drive yourself, fly or simply float around this stunning country. Botswana Africa’s top game experience – Botswana’s Okavango Delta – is all about the small animals, as well as the big ones. Zimbabwe Amazing guides, impressive wildlife & very few visitors – the time is right for close encounters in Zimbabwe’s national parks. 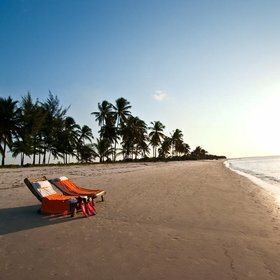 Tanzania Classic big game safaris close to stunning tropical beaches: the secret of Tanzania’s success. 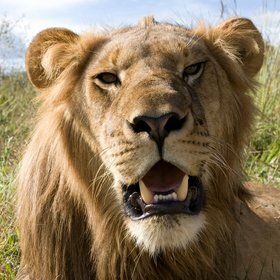 Zambia Great walking safaris with expert wildlife guides. Zambia’s quirky owner-run camps offer a very real bush experience. Mozambique Known for pristine beaches & remote coral islands – but delve deeper for fascinating colonial history & re-emerging safari areas. Lake Natron Off most beaten tracks, this hot, low-lying rift valley salt lake can be a spectacular stop on a safari in Northern Tanzania. Zanzibar Picture-perfect beaches, turquoise waters and timeless dhows passing by – but there’s always something new to seek out on this spice island. Beach holidays The white sandy beaches and turquoise seas of the Seychelles are hard to beat. Birdwatching The swamp-dwelling shoebill: one of Africa's most elusive birds. Tanzania The Serengeti wildebeest migration: it’s the greatest wildlife spectacle on earth, but only one of Tanzania’s safari highlights. Ngorongoro Crater There are still some very big tuskers resident in Tanzania's Ngorongoro Crater. 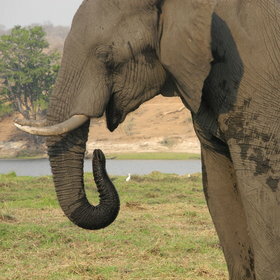 Zambia's South Luangwa Take a walk on the wild side through one of Africa's great wildernesses. Walking in Namibia The world's second largest canyon: one of many places where you can go hiking in Namibia. Expert Africa is a travel company that is serious about organising safaris and holidays which really suit our travellers. All of our straight-talking team have travelled extensively in Africa; most of us have also lived and worked there. 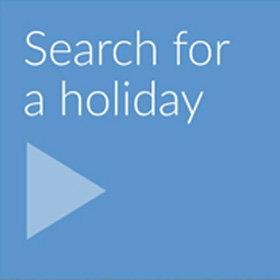 We’ll advise you from first-hand experience, guiding you to make well-informed decisions for the best possible trip. 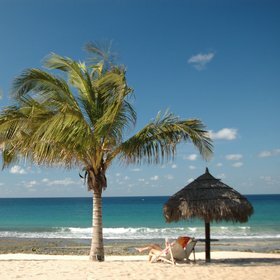 Then we’ll work hard to organise your holiday faultlessly, and all at a price that's great value. Get close to the wild!